I know there will be good days and not so good days. There will be times that the future seems uncertain. 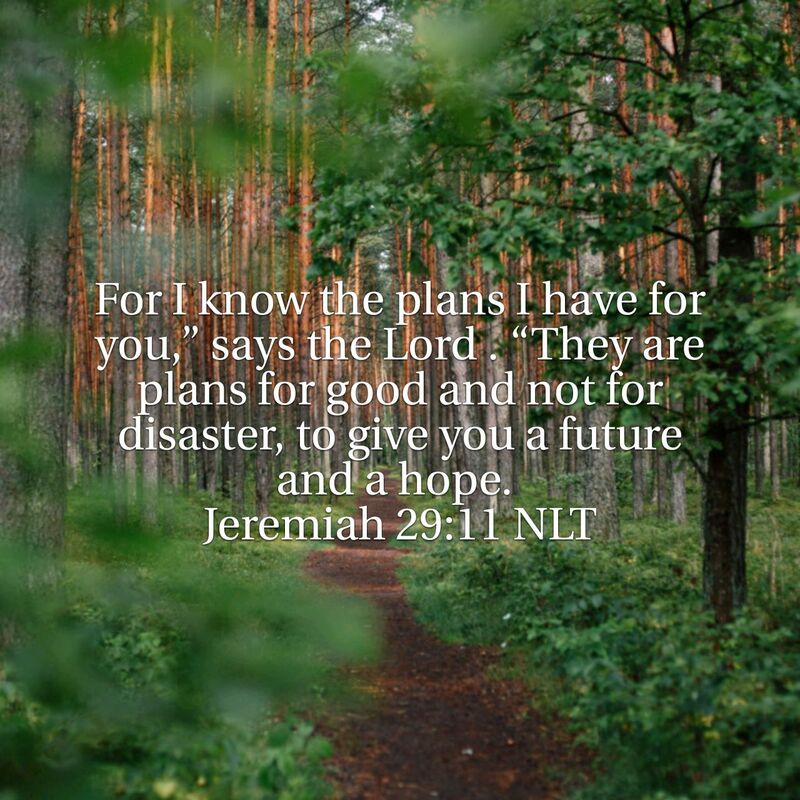 Despite how things may seem I know that God has my future in mind and I can rest and rely on that hope.